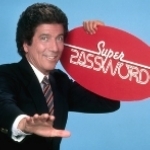 The best tools for optimal password management. 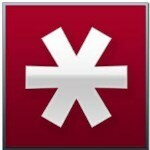 This week, online password manager LastPass revealed that it had been hacked. 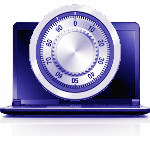 Ask Leo: Are Password Managers Safe? Password management utilities are great tools to not only manage your passwords, but be more secure about how you use them.